Croatia is considered to be a unitary democratic parliamentary republic. It is made up of legislative, executive and judicial branches. Croatia adopted a new constitution in 1990 and organized its first multi-party elections. While the 1990 constitution remains in force, it has been amended four times since its adoption – in 1997, 2000, 2001 and 2010. 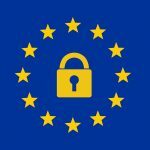 The Constitution confirms that the people of Croatia have the power to elect their own representatives by direct election, and the guaranteed right to local and regional self-government. The President of the Republic is the head of state and the commander-in-chief of the Croatian armed forces. The President is elected to serve a five-year term and after elected, appoints the Prime Minister with the consent of the Sabor (Parliament) through a majority vote (majority of all Sabor representatives or MPs) and has some influence on foreign policy. The President also decides on the diplomatic missions and consular offices abroad and appoints and recalls diplomatic representatives. 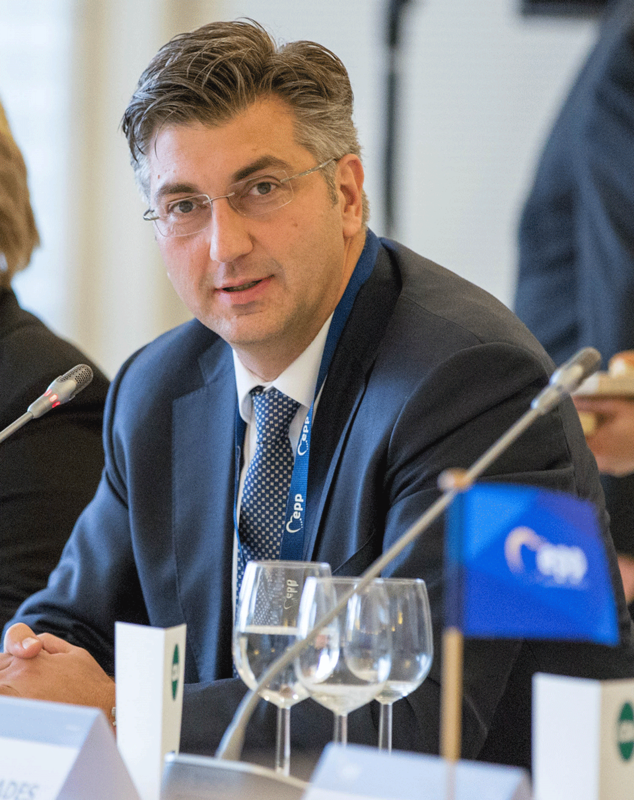 The primary executive power of Croatia is headed by the Prime Minister, who has four deputy prime ministers and extra ministers that manage various departments such as: defense, foreign and European affairs, justice, finance, agriculture, health, tourism, etc. The number of Sabor representatives ranges from 100 to 160 (currently there are 151), depending on the law on election of members of the Croatian parliament. 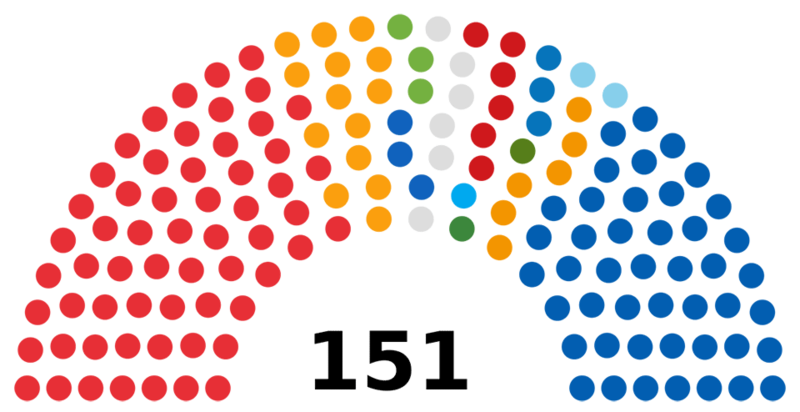 Representatives are elected by popular vote to serve four-year terms. Croatia has a three-tiered, independent judicial system. The Supreme Court is the highest court of appeal in Croatia, while municipal and county courts are courts of general jurisdiction. Specialized courts in Croatia are: Croatian Constitutional Court, commercial courts and the Superior Commercial Court, misdemeanour courts and the Superior Misdemeanour Court, administrative courts and the Superior Administrative Court. Judges are appointed by the National Judicial Council and judicial office is permanent until seventy years of age. 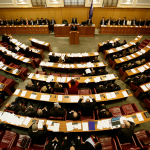 The Parliament of Croatia is a unicameral legislative body. Sabor representatives are all elected by popular vote and serve four-year terms. 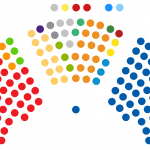 One hundred and forty members are elected in multi-seat constituencies, up to six members are chosen to represent Croatians living abroad and five members represent ethnic and national minorities. The basic units of regional self-government are the counties. The present administrative territorial division of the country was introduced in 1997, when the 1992 division was changed. Smaller administrative territorial units within counties are cities/towns in urban areas, and municipalities in other areas. According to the 2006 Act, Croatia has 127 towns/cities and 429 municipalities. The two largest political parties in Croatia are the Croatian Democratic Union (HDZ) and the Social Democratic Party of Croatia (SDP). Croatia has a multi-party system, with many parties in which no one party often has a chance of gaining power alone, and parties must collaborate to form coalition governments. 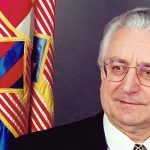 Between January 1990, when political parties were legalized in Croatia, and March 2015, 264 political parties were registered, out of which 118 have since been struck from the register (mostly by their own request). Some of the most important political parties with elected representation at the national level include: Croatian Democratic Union (HDZ), Social Democratic Party of Croatia (SDP), Bridge of Independent Lists (Most), Croatian People's Party-Liberal Democrats (HNS), Croatian Peasant Party (HSS), Human Shield (ŽZ).